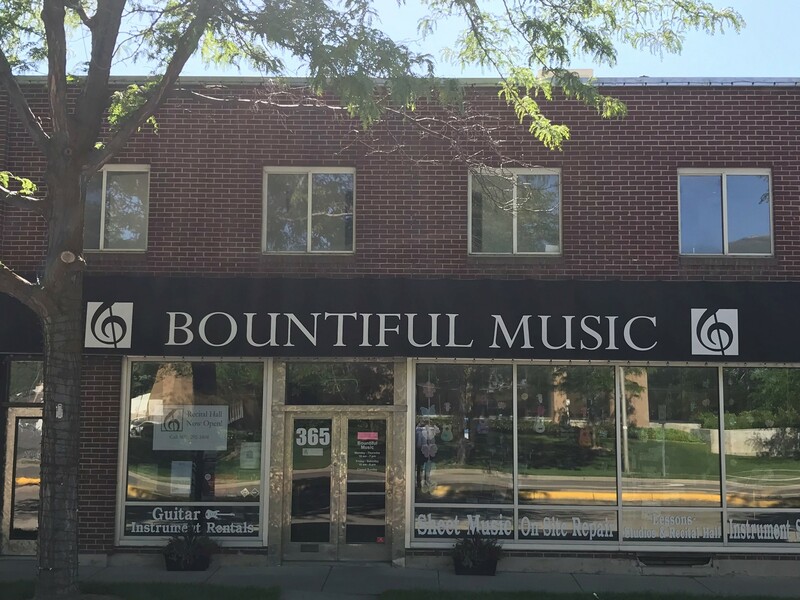 Bountiful Music is Davis County's premier music store. Visit us for a great selection of sheet music - including method books, band and orchestra music, and a wide selection of LDS music, piano, guitar, ukulele, and popular music. ​We also have guitars, ukuleles, and a variety of music accessories. We carry band and orchestra supplies, including reeds and strings. We provide band and orchestra instrument sales, rentals, and repairs. We also have music teaching studios and a recital hall. Come see us today!